Pesky investors could put United Continental on a risky flight path. PAR Investment Partners and the aptly named Altimeter Capital turned up the pressure on the No. 2 U.S. airline on Tuesday by reporting a combined 5.5 percent stake. Cheap oil creates room for share-lifting payouts, but too much stockholder largesse could lead to a bumpier-than-necessary ride when turbulence strikes. The activists have yet to make any public demands, but their presence looks well timed. 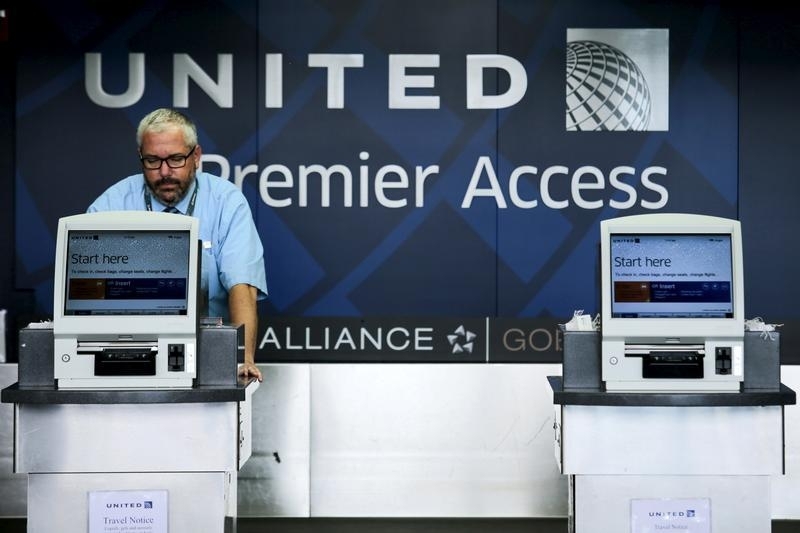 Before jumping more than 2 percent on Wednesday, United’s share price slumped over 17 percent since Dec. 31, underperforming rivals American Airlines and Delta Air Lines in the wake of sharply lower crude prices. The downturn is attributable in part to a falloff in travel by penny-pinching energy industry workers at United’s Houston hub. Another factor may be that Chief Executive Oscar Munoz has been mostly sidelined since he suffered a heart attack in October. Concerns about how an outbreak of the Zika virus in Latin America and elsewhere will affect international air travel are probably weighing on United’s share price, too. Some analysts expect the airline to shore up the stock price by releasing more cash to shareholders. So far United has only committed to returning $750 million to investors through the first quarter of 2016. Analysts at Cowen believe the company may crank up its buyback to $2 billion for the full year, or around 11 percent of its market cap. With activists lurking, management may face pressure to go even higher. That might help in the short run, but airlines are a ruthlessly cyclical business. Jet-fuel prices won’t stay low forever, and labor costs are set to rise after United pilots agreed on a contract extension last week. Releasing too much cash would also give United less financial flexibility for when business gets tougher. Munoz is familiar with activists from his tenure as a top executive at rail operator CSX. No doubt he will want to be extra careful with his company’s financial cushion upon his return. Two investment firms on Jan. 26 reported a combined 5.4 percent stake in United Continental Holdings. Altimeter Capital and PAR Investment Partners said they had already engaged management of the No. 2 U.S. airline on a range of issues, including board composition, capital structure and “strategic alternatives.” Altimeter held 3.1 percent of the airline’s shares, while PAR held 2.4 percent, according to regulatory filings.